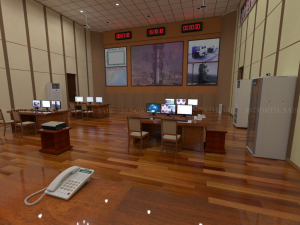 The Launch Control Center panorama is part of an ongoing project by Nathan J. Hunt, and is exclusive to 38 North. Panorama © 2015 Nathan J. Hunt/38 North.